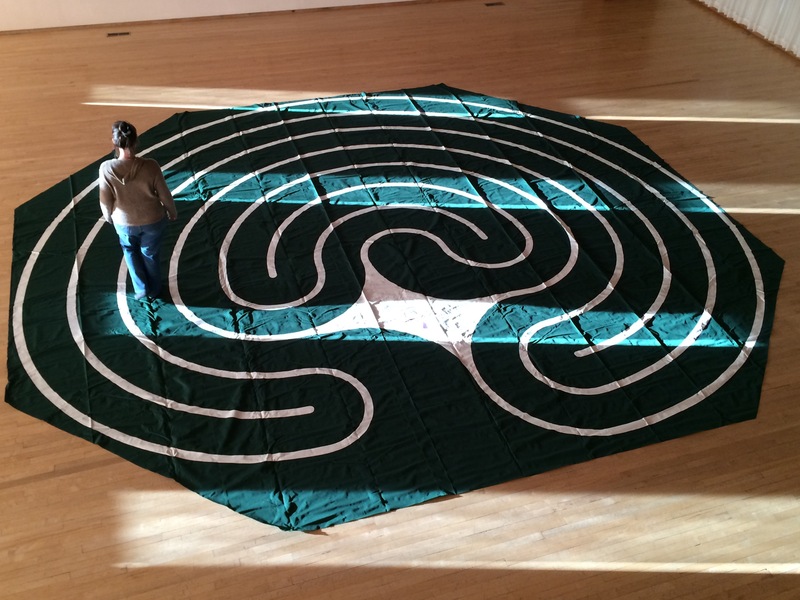 Time and date of next labyrinth walk to be scheduled. 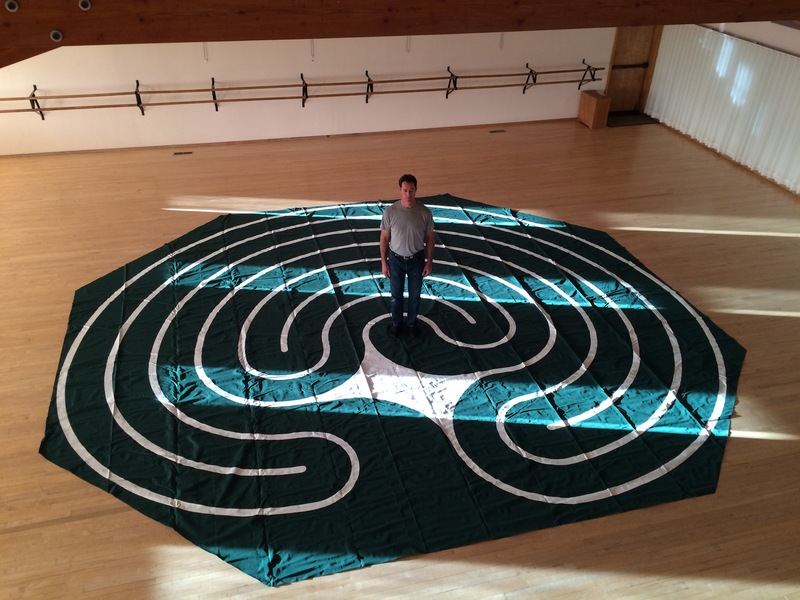 Labyrinths have been found all over the world for thousands of years, commonly in what is known as the 7 – circuit classical form, and also since the 1200’s in the 11-circuit medieval form. 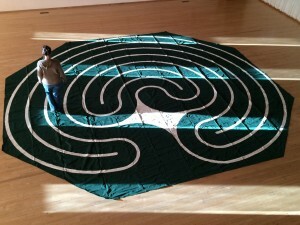 A labyrinth is a unicursal pathway, meaning there is one way in and one way out. 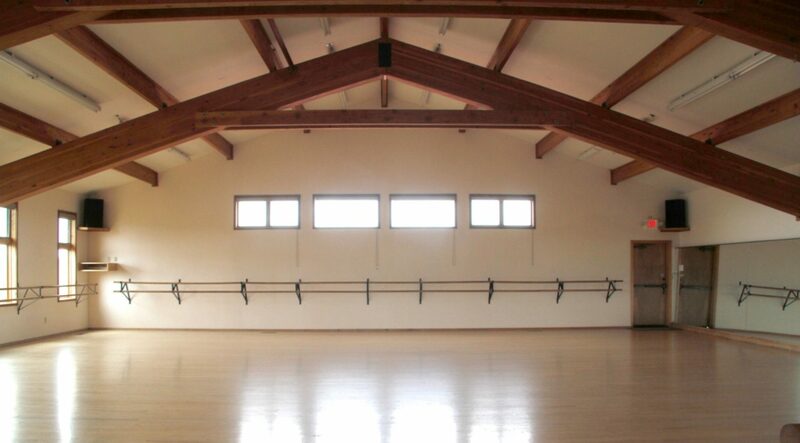 There is one entrance, a pathway to the center circle, and the same return pathway to exit. There are no choices you have to make as to which direction you go, and there are no dead ends. It is not a maze. 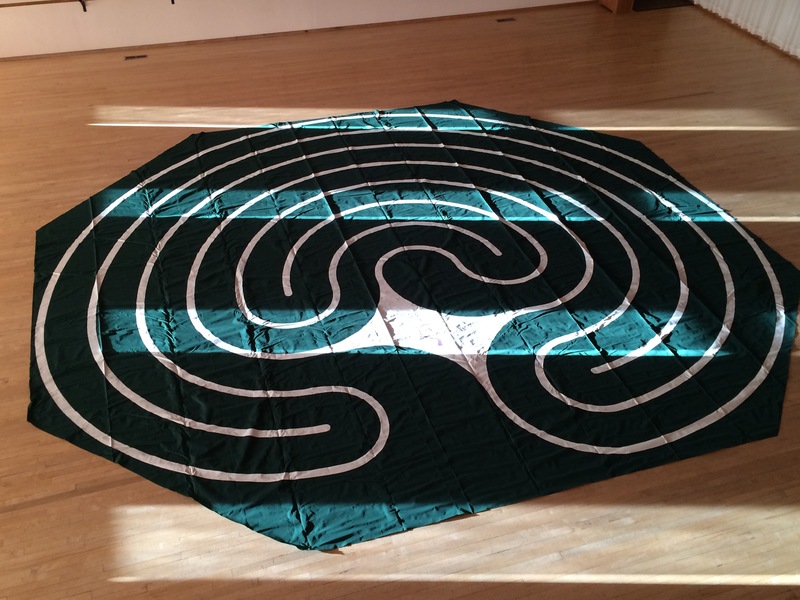 There is no right or wrong way to walk a labyrinth – each walk is an internal journey, a walking meditation and contemplation that is unique to you. It is an opportunity to allow a natural awareness of yourself, your life, your spirituality, to be magnified and clarified through this archetypal, non-denominational structure. Cathy Black, M.A., is a Certified Veriditas Labyrinth Facilitator. She will be happy to guide you in the process if you are new to labyrinth walks.